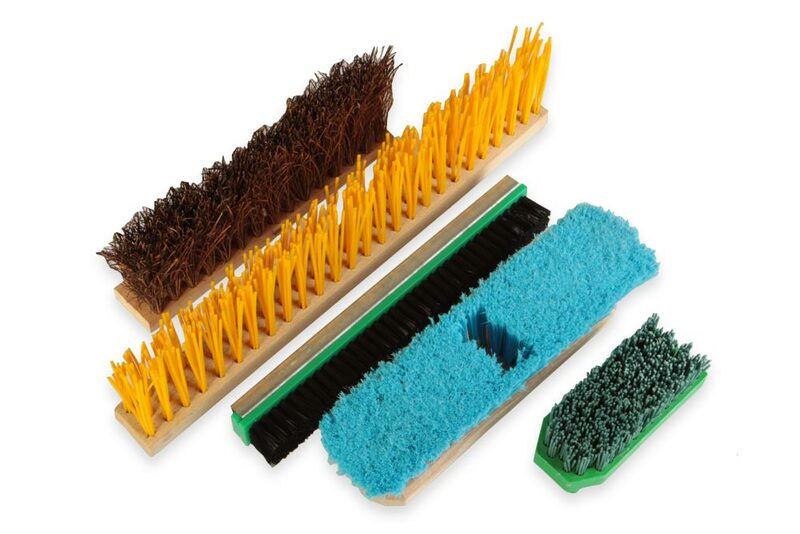 These are lath or roller brushes. 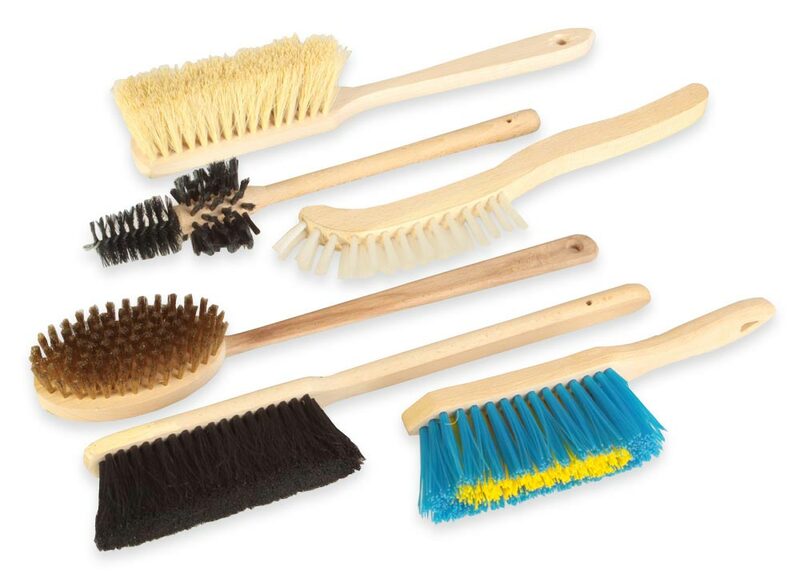 We can also offer brushes for ski maintenance – fitted with wire, plastic fiber or with their mixture and brushes for washing bikes. To sweep halls, our serial production also includes high-quality hall brooms made from quality natural materials or a mixture of horsehair and plastic fiber. In this field, our doormats help to clean shoes. 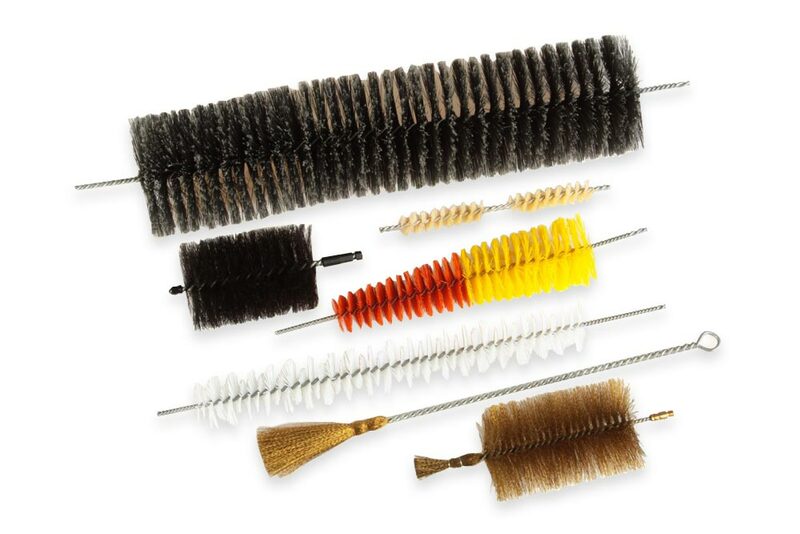 For the musical wind instruments, we supply twisted brushes fitted with cotton.